Get ready for a surprise! You may want to jump and shout when you hear the sixth principle for knowing when you have found God's will. The sixth principle is "Do whatever you want" as long as the first five principles are operating in your life. Listen to all six principles to better understand what the psalmist means when he urges, "Delight thyself also in the Lord; and He shall give thee the desires of thine heart" (Psalm 37:4). Great foundation for determining what to do. I purchased this book to get a new perspective on my prayer life. I'd been feeling like I my prayers were becoming redundant and lacked passion. They were losing their authenticity. From the get go, this book helped me break down my prayers and showed me very clearly why my passion was fleeting. I realized very quickly that although I pray several times a day, I've never prayed for Christ to return quickly. I also was not praying for leaders in my church, community, and country. Such as "Lord, let your Will be fulfilled in these chosen leaders". In short, I needed to pray more for what God wanted. My prayers weren't selfish. They centered mostly on others, but my prayer scope was very small and wasn't furthering the Kingdom. The author broke prayer down into categories based on the "Lord's Prayer" and I was able to quickly identify what was missing from my prayers. More importantly, I was able to apply the lessons I learned. My prayer life is now more passionate and God centered. I'm getting ready to listen to it again. Excellent read and study for believers! 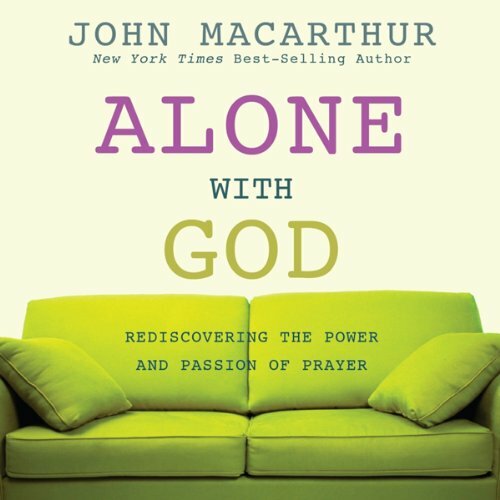 Where does Alone With God rank among all the audiobooks you’ve listened to so far? 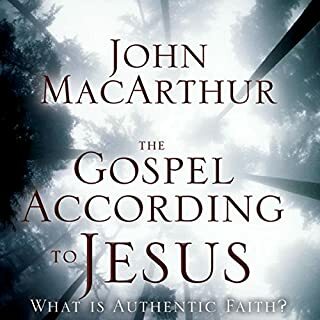 I have read a few John MacArthur books now, and love his way of speaking God's word. The narrator voice was also excellent. I would highly recommend this to anyone who is seeking a closer relationship to God! I had almost written John MacArthur off due to another book he wrote about forgiveness. The topic was approached with such a judgmental attitude that it turned me off. 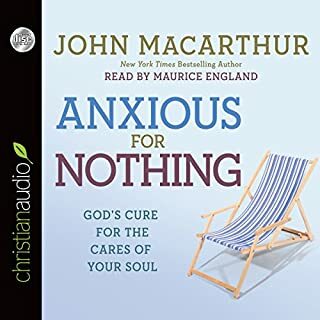 I decided to give him another chance with this book because I love to read about prayer and because Maurice England is one of my favorite narrators. 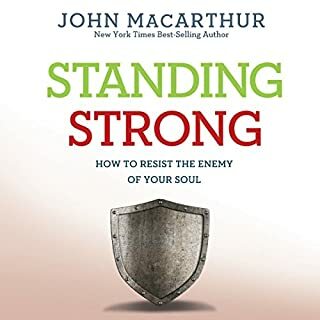 I was pleasantly surprised that MacArthur did such a magnificent job of presenting prayer conceptually rather than theoretically or as some sort of a step-by-step program as most authors approached it. He begins with the concept that God is always near to us, with us, and wants to hear from us. 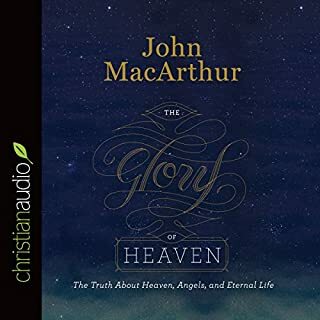 As simple as that idea may be to grasp theoretically, MacArthur did a beautiful job of making it very real to the listener. He then moves on to deal with various topics such as constant prayer, the use and abuse of memorized prayers, and the use of God's names in prayer. He does a good job of breaking things down and defining terms that other authors tend to skip over. For example, he doesn't just exhort the listener to be in constant prayer, he explains what constant prayer is and what it isn't. I will listen to this one again, and I will consider it to be one of my more valuable resources on prayer. It would be a good book for anyone who is new to prayer or for people who have years of experience. I reading this book while listening along with the Audible version and the Narrator takes some pretty major liberties with the text. It's been a while since I listened to it, but the changes were things like taking the word 'for' and changing it to 'but', which changed the whole meaning of the sentence. That and every scripture reference was changed to the KJV, which, as far as I can remember, did not effect the overall meaning usually but, again, didn't hold true to the text he was supposed to be reading. Really enjoyed and appreciated this book very much. It was excellent walking through the points of the Lords prayer. Helped me a great deal in regards to prayer. But I was disappointed with the last chapter as it was heavy on Calvinism. I felt it was unnecessary and forced. Gave a renewed enthusiasm for importance of prayer. I will recommend this book to others. John always covers the range and nuances of the full counsel of God in every book he writes, and humbly relying on the power of the word in the hands of the Spirit to take it to the depths of our hearts. It does the job! this book brought me back to when i first got saved 36 years ago with the freshness of excitement of God's presense. Quoting A.W. Pink, Spurgeon, the great story by one of the greatest writers Anton Chekov (the bet), which i first heard in 10th grade, and many other minds to speckle the book with 1st hand experience. highly recommended, i will re-listen. This book will awaken your heart! This book woke me up. It is so good that I ordered the book so I can go over and over it again and again till it is written on my heart. I recommend this book for all who want to honor God and give him the glory! Amen! No nonsense approach to moving ever closer to God. 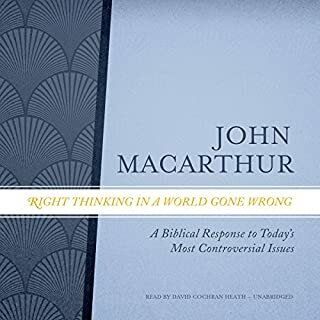 John MacArthur is famous for this and this book definitely did not disappoint. Simple yet deep. A must read for those wanting real, deep relationship with our Father! Again we are treated to a book that should be devoured and re heard which is exactly what I am going to do . 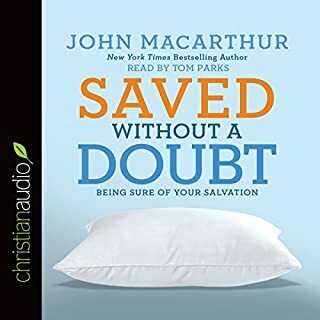 My goal is to get closer to Christ this audio book will definitely give t on that. It is basically a walk through the Lord's prayer with some additional chapters in other aspects of the Christians vital breath ,enjoy learn but above all pray .